Mrs. Milliken is a former Citrus Singer and a graduate of Azusa Pacific University with a degree in Music Education and Vocal Performance. 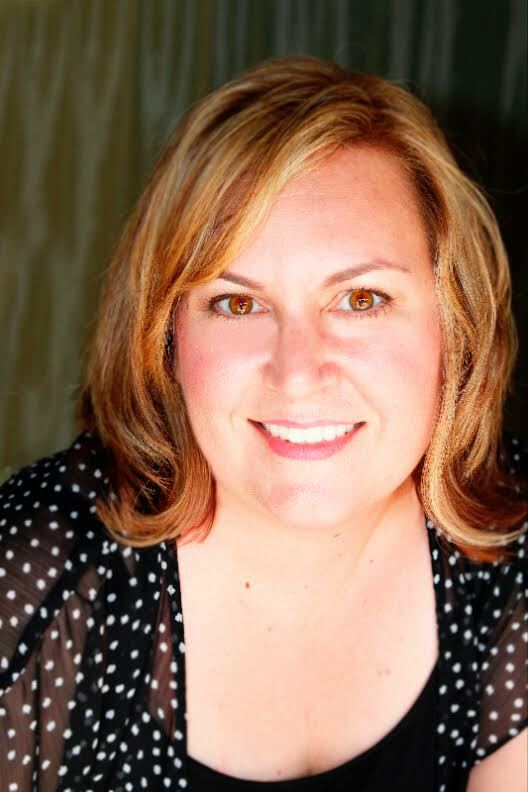 She is also the founder of Centre Stage, Inc., and teaches private voice in the Citrus College Music Department and the music program for Centre Stage. 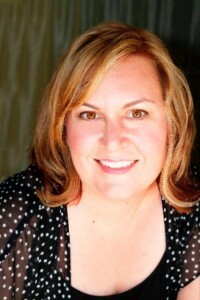 With over 20 years of professional experience in the music and theatre industries, she has directed/ musical directed over 100 musicals and Broadway reviews, along with providing performing arts to the community of Monrovia CA. Many of her students have gone on to study voice and/or musical theatre at NYU, Cal State Fullerton, Azusa Pacific, Boston Conservatory, Boston School of Music, USC and UCLA. Most recently you can see her graduates performing on Broadway in Wicked & Annie, and aboard cruise ships and working in local So. California theaters.